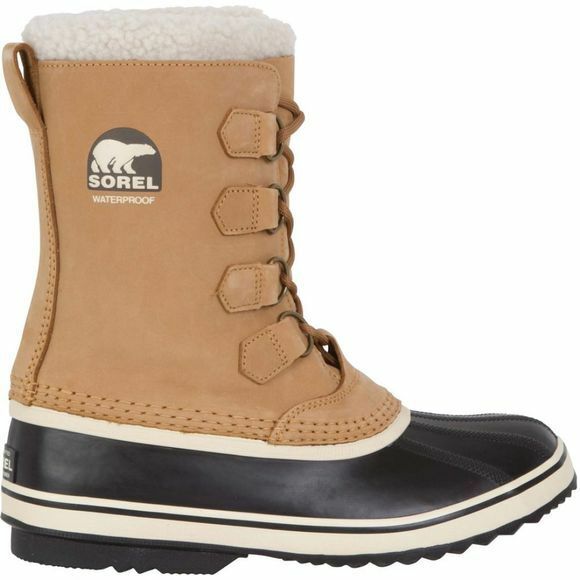 The Women's 1964 Pac 2 Boot from Sorel is a toasty and durable boot that will keep your feet protected in particularly harsh conditions. 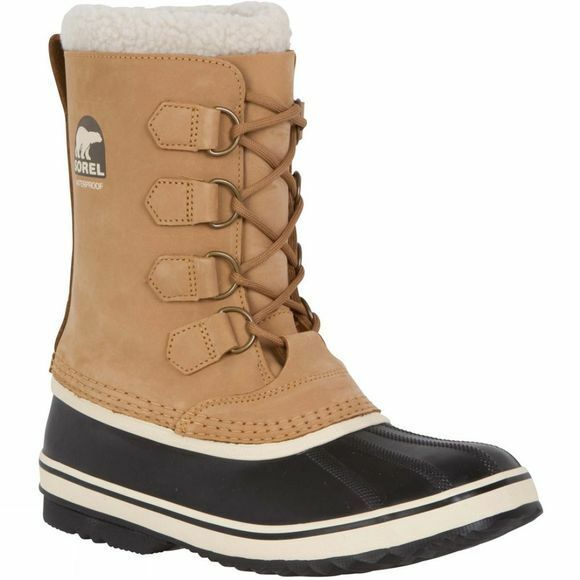 It features a nubuck leather upper with a fully seam sealed, waterproof construction with a vulcanized rubber shell and herringbone outsole for excellent durability and protection from the elements. The inner bootie, made with recycled felt, provides lots of insulation and can be removed for washing if necessary while a felt frost plug at the midsole stops your body heat escaping through the ground but also stops the cold from the ground creeping in to your boots. An excellent combination of the the best cold and wet weather protection presented in a stylish package that can be worn everyday if required.